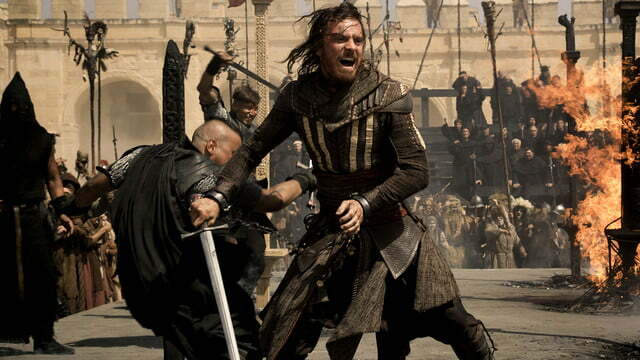 Ubisoft has sold over 96 million Assassin’s Creed games since the franchise launched in 2007. 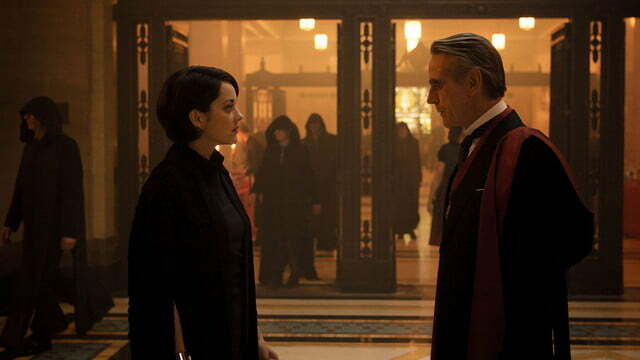 The games introduce a never-ending battle between the Assassins and the Templars that is waged throughout time. The main games have explored the Third Crusade, the Italian Renaissance, the Colonial Era, the French Revolution, and the Victorian Era through the means of the Animus, which transports present day characters into the memories of their ancestors. 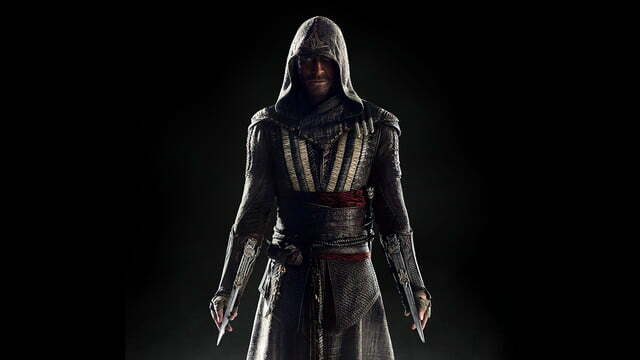 Assassin’s Creed is the latest video game mega-franchise to make its way to the big screen in a new titular film, opening worldwide on December 21, which focuses on the Spanish Inquisition. 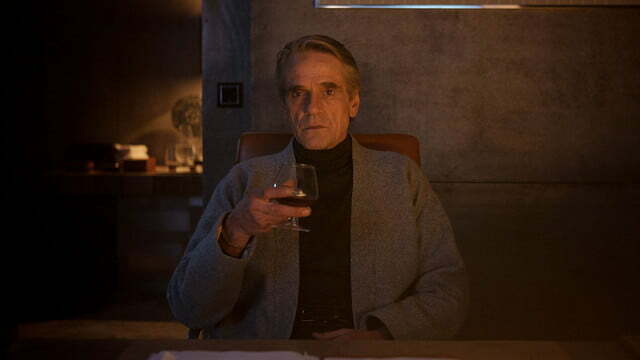 In an exclusive interview, Digital Trends spoke with stars Michael Fassbender, Jeremy Irons, and Marion Cotillard, as well as the film’s director, Justin Kurzel, about what it was like bringing this time-shifting adventure into the live-action realm. The Oscar-nominated star, who came on as a producer for the film after Ubisoft Motion Pictures reached out to him, also likes the gray area the games and the new movie explore. 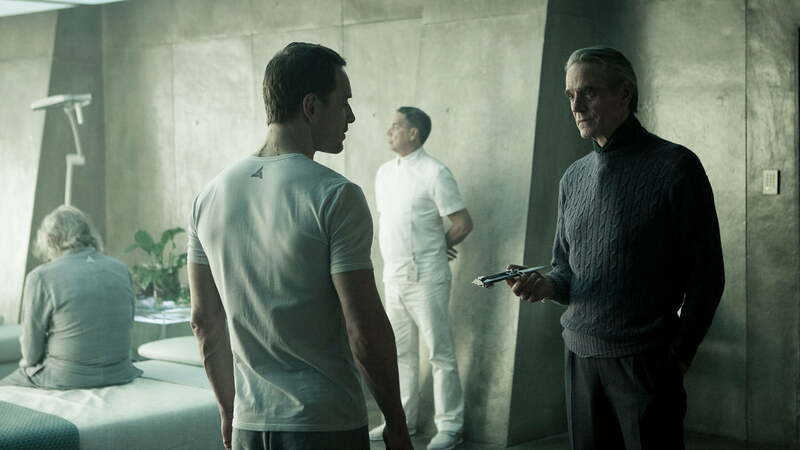 Abstergo Industries is the modern day iteration of the Knights Templar in both the game world and in this new film adaptation. But the film introduces a new protagonist in Fassbender’s Callum Lynch, and his ancestor during the Spanish Inquisition, Aguilar de Nerha. Oscar-winner Jeremy Irons plays CEO of Abstergo Industries, Alan Rikkin, a character from the game world Irons has brought to life in the new film. Irons also likes the mixed morality the Assassin’s Creed universe explores. 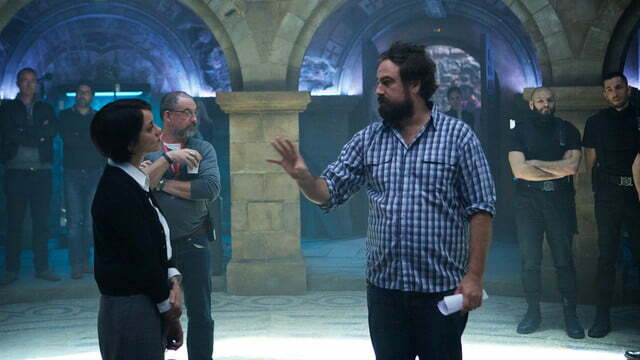 Director Justin Kurzel, who had previously worked with Fassbender and co-star Marion Cotillard on the film MacBeth, was hand-picked by Fassbender and Ubisoft Motion Pictures to distill the game world into a film adaptation for New Regency and 20th Century Fox. 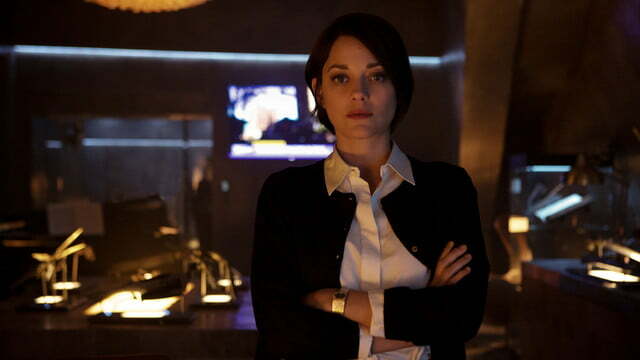 Cotillard jumped at the opportunity to reteam with her MacBeth colleagues on the new project. Unlike many other video game adaptations, Ubisoft controlled the film property, and the company’s own Ubisoft Motion Pictures division oversaw the project from start to finish. 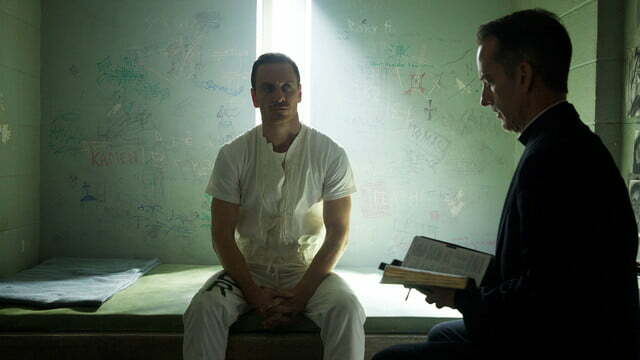 In addition to exploring a new protagonist, the film’s take on the Spanish Inquisition is also a new addition to the main Assassin’s Creed canon. 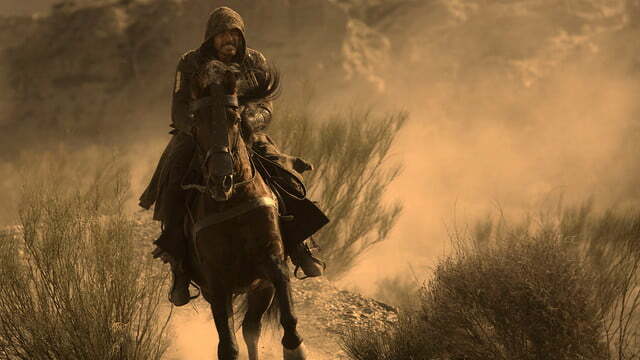 The production crew filmed the bulk of its 80-day shoot in London’s Pinewood Studios, but spent time in Malta to capture key action sequences and get the flavor of that 15th Century time period. The filmmakers were sure to tap into the spirit of the game action, as well. 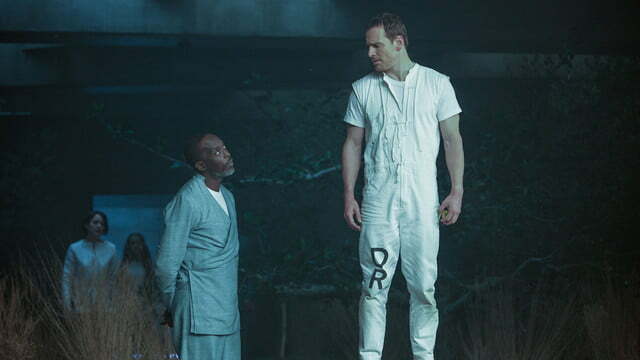 Fassbender said the parkour from the game was a key influence. There are plenty of Easter Eggs, including weapons from previous games, spread throughout the film for fans of the game to enjoy. There were also some changes made to both make elements more clear, and also to fit within a cinematic structure, including the sci-fi reboot of the giant Animus machine that will debut in the film. 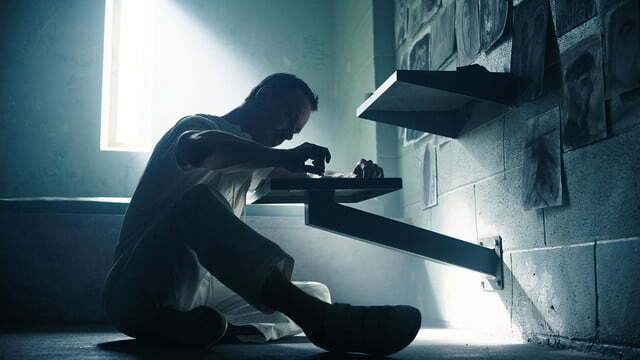 Not only will the original story and characters offer something new to veteran players, but Fassbender also believes the film offers many other elements that any audience can relate to. With a total of 17 games and counting, releasing a sequel to the film seems like a safe bet – assuming this film is a hit with global audiences. 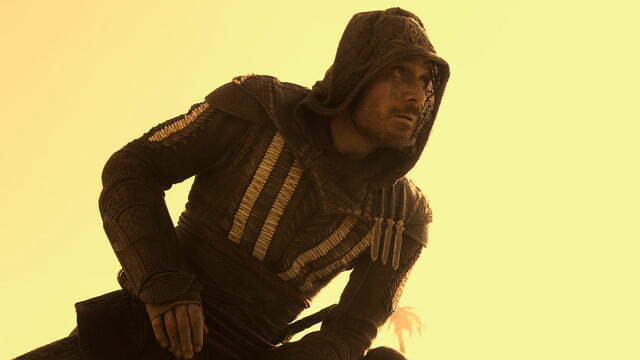 Fassbender already knows which time period he’d like to see the franchise explore next. But for now, he’s not talking. 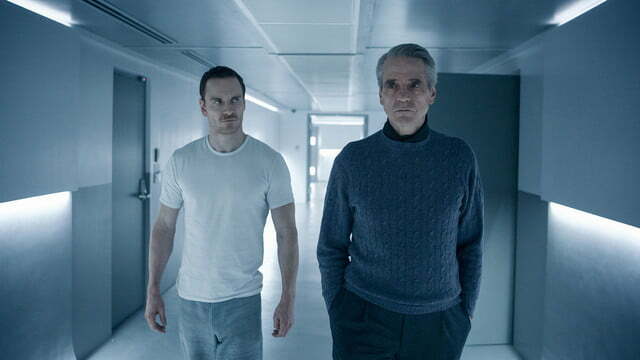 Fassbender added that he and the film’s producers and writers created an arching story over three films as they were writing this first one. 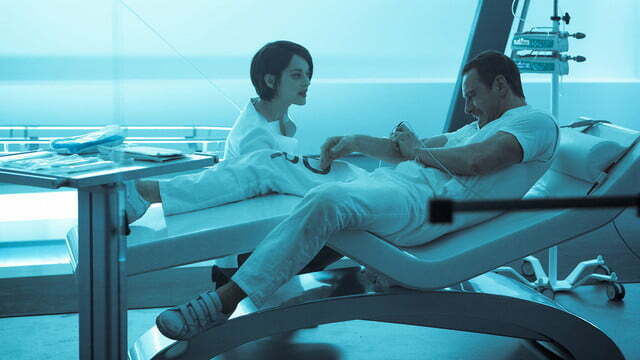 “We had sequels in mind,” Fassbender said. 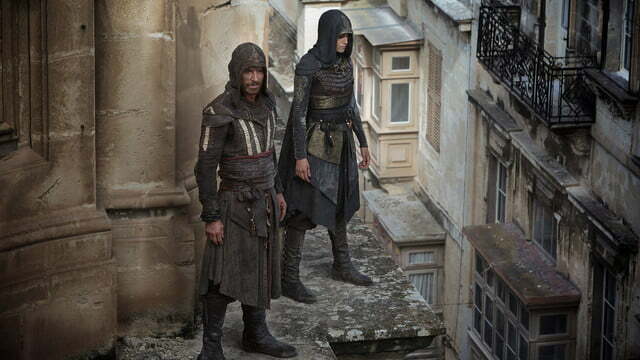 Assassin’s Creed opens worldwide on December 21.